Listen to The Debut Single From Loote “High Without Your Love”! 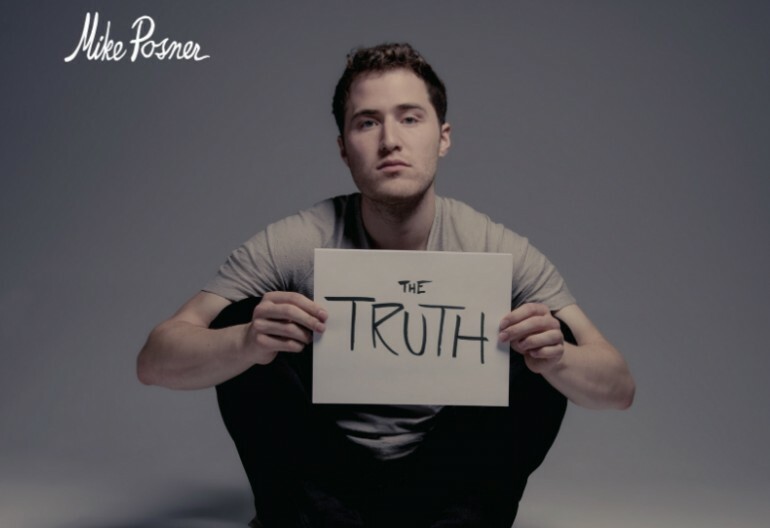 MIKE POSNER’s NEW ALBUM At Night, Alone. ‘DROPS’ – FROM WEATHER BALLOON 20 MILES UP IN SPACE!! MIKE POSNER TO OPEN FOR DEMI LOVATO AND NICK JONAS’ NORTH AMERICAN TOUR IN JUNE-SEPTEMBER!